Mass Audience, Advanced Marketing and Community Building Expert, Best-Selling Author, Event and Film Producer and Creator of Impact. 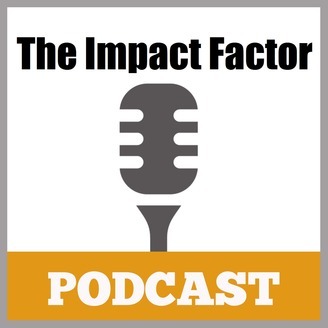 How we created the music for the Impact Manifesto Short Film and how it changed. 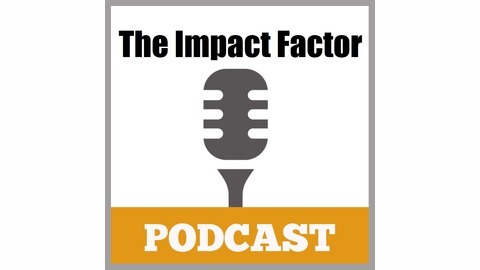 Behind the scenes of the creation of three movie projects collectively known as The Impact Factor. It's reality as it happens, the launch of a big dream.